The Beacon Theatre was purchased in August of 2010 by the Lakes District Film Appreciation Society and reopened as Canada’s second community-owned cinema. 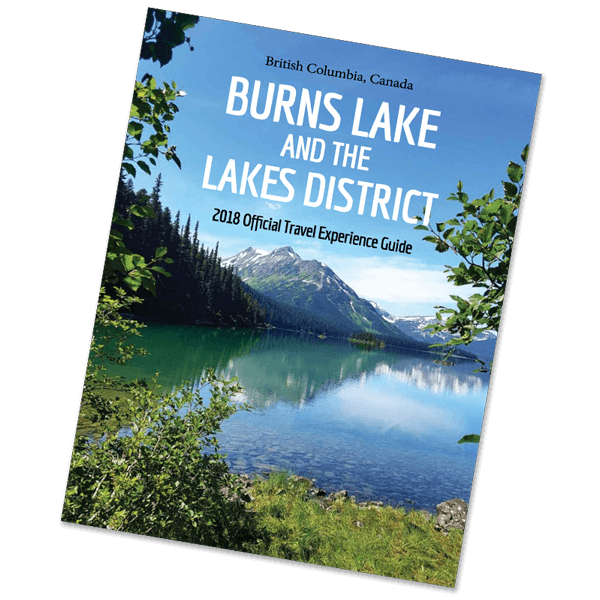 The theatre still had a 1950’s era projector and 35mm system, which meant obtaining films for the theatre would be difficult and expensive, and they wouldn’t reach Burns Lake until long after the films had their first run in major centres. Digital projection and sound equipment were installed to bring the theatre up to date and now first-run films, 3D movies, and even satellite events can be viewed at the Beacon. More information and current showtimes can be found on their Facebook page or website.